Shortly after February 1948 the then Major Miloš Knorr was removed from his office of professor at War University in Prague because of his activities in western armies during the Second World War. Miloš Knorr knew that nothing good awaited him in Czechoslovakia so he started to plan his escape from the Republic. He decided to make use of his long-time friendship from his youth and asked František Mucha for help. František Mucha was a commander of the StB, (State Security), in Znojmo in 1948. Knorr recalled that: “At night we and his small boy set out from Mucha´s villa for a walk to the wood near the border. We tried to act naturally. Then we met Mucha´s agent who forded the river Dyje to Austria with me.” But that was not the end of his journey. The passage through the Soviet occupation zone to Vienna was very dangerous. Knorr states that “they came for [him] with a fake Austria ID. The chauffeur arrived with his wife and a small baby. I asked him why he puts them at risk, but soon I understood. When we were stopped by a Russian soldier who started to check our documents, the woman pinched her baby and it started to scream. The Russian forgot about the documents and concerned himself with the baby. The chauffeur said: ‛Let us go, as we ride it calms down.’ - ‛Ok then, go.’ We were checked three times and we always went through successfully.” In August 1948 Miloš Knorr was removed from all his military offices for illegally leaving the country. 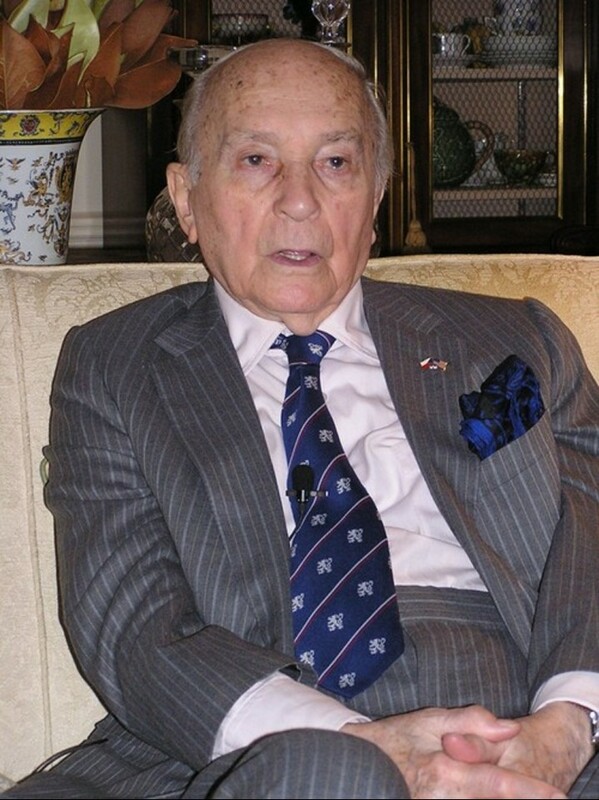 Miloš Knorr, retired General-major, was born in September 20th in 1918 in Ostrava. 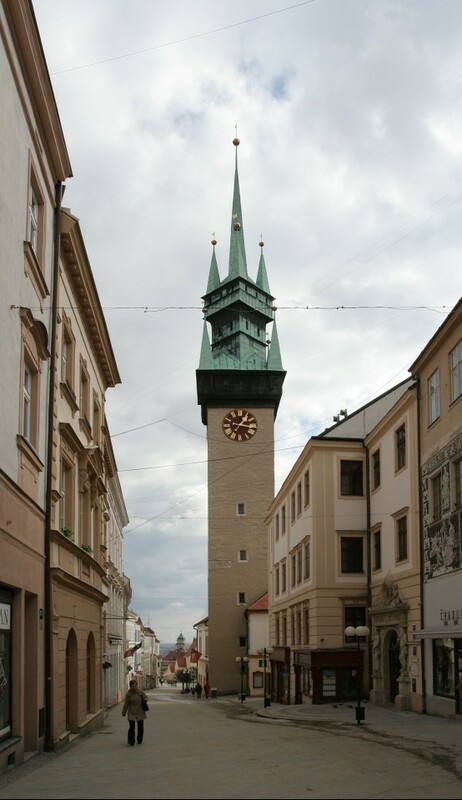 He spent his youth in Ivancice, where he successfully finished high school. 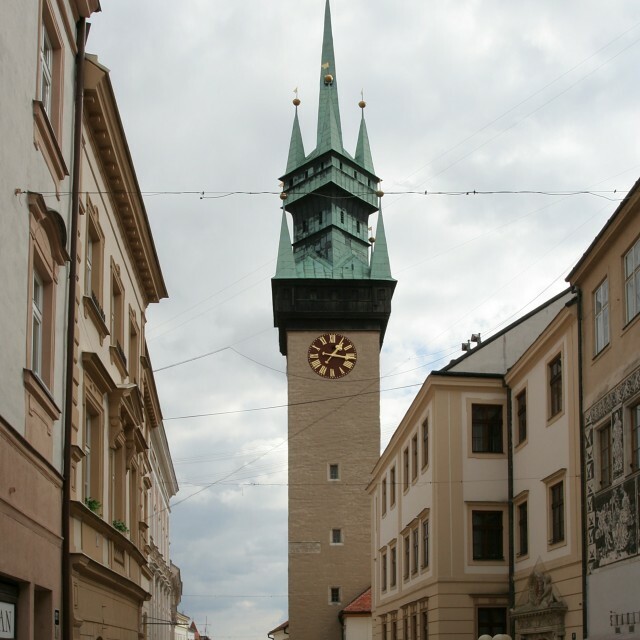 In years 1937-38 he studied at the Military Academy in Hranice. After the Nazi occupation Knorr escaped to France in 1940. Later he enlisted in the army in England --there he was assigned to the 43rd British reconnoiter regiment. He took part in the invasion to Europe in the second disembarkment phase but his ship sank. 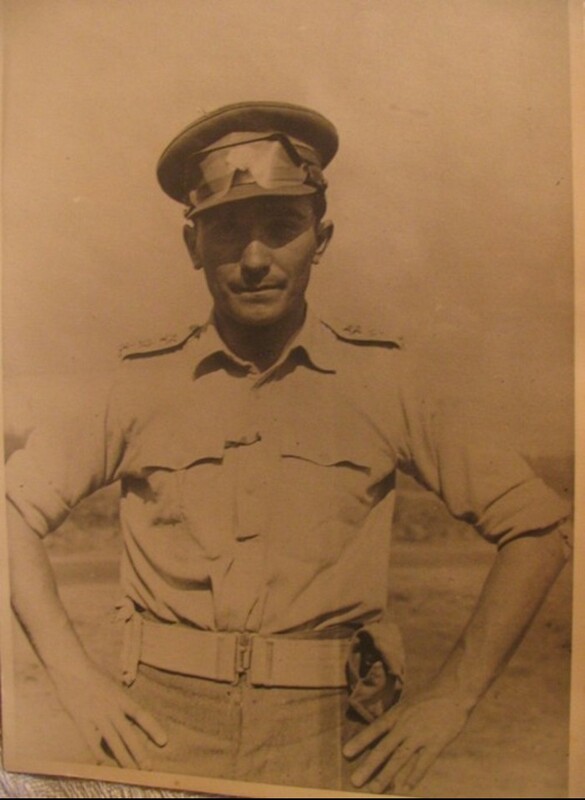 As an intelligence officer he served trough France, Belgium, Holland, and Germany. After the war Knorr studied at the Military University in Prague. He became a professor at the same place in 1947. After the communist putsch in 1948 he escaped to Vienna where Americans offered him work immediately. Knorr started to screen incoming Czechoslovakian refugees, but in the summer 1948 he moved to the headquarters staff of General Moravec. He served there until 1955 when he retired form the intelligence military service. Then he left for the United States and worked in insurance. 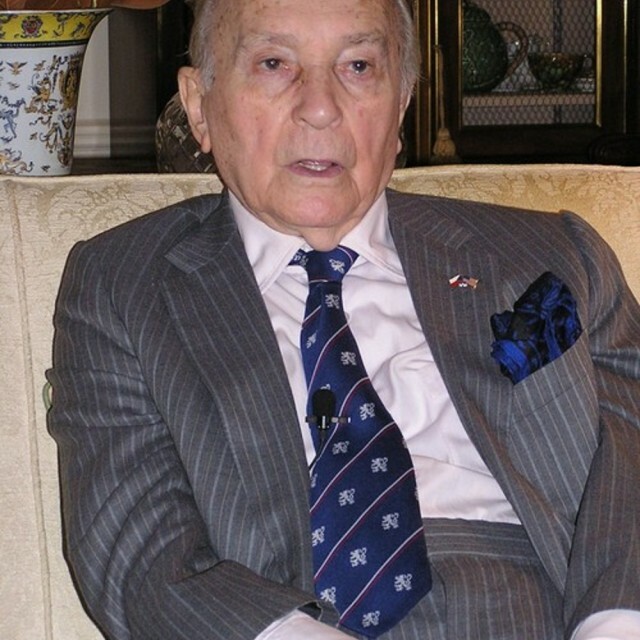 Miloš Knorr lived in New York and was honored the Order of the British Empire. He died July 4th, 2008. 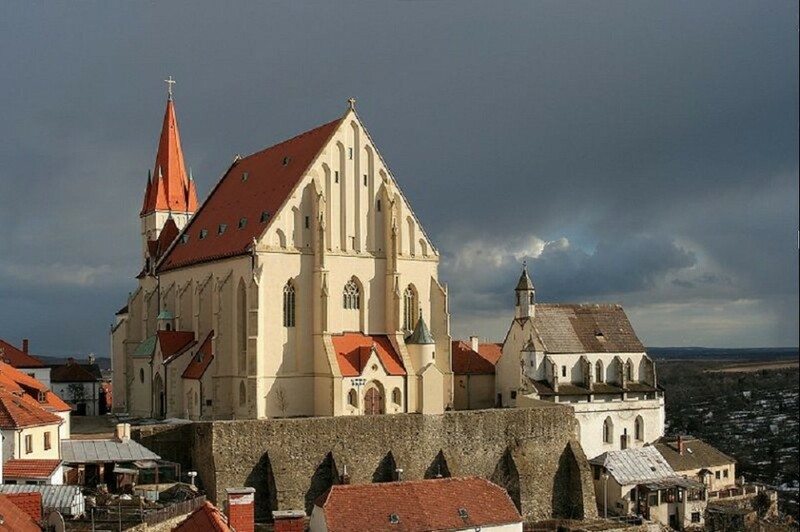 Znojmo is a town in the South Moravian region which lies on the left bank of the river Dyje, 75 kilometers northwest of Vienna. The Austrian border lies only eight kilometers away from the town. In 1946, units of the National Security Corps (NSC) were positioned along the Czechoslovak border, passing along South Moravia, in order to protect it; the units were made up of members of former security forces, (the police and the gendarmerie), and in the second half of 1946, young trained members of the NSC were added to its ranks. Apart from NSC units, also members of the Financial Guard Corps took part in watching the border until the dissolution of the corps in January 1949. After the Communist takeover in February 1948, changes had to be made in the form and the method of organization of guarding the border due to an increased number of illegal border crossings in the area of the so called green border. At the beginning of 1951, units of the Border Guard were formed and specially trained soldiers from the basic military service took part in guarding the border. The 4th Znojmo border brigade had its headquarters in Znojmo until its dissolution at the turn of the 1980’s.